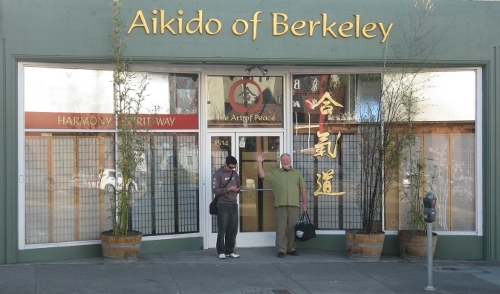 Aikido of Berkeley is a full-time Aikido dojo. We would love to receive your phone call or e-mail. Please provide us with your contact information and include how you heard about us and we will get back to you as soon as we can. Email signup for Youth Program mail group.